Taxes on entertainments and amusements were subsidised under the Goods and Services Tax (GST), except to the extent of taxes on entertainments and amusements levied by a Panchayat or a Municipality. The rate of GST approved by the GST Council on services by way of admission to entertainment events or cinematography films in cinema theatres is 28 percent. However, the entertainment tax rates in respect of exhibition of cinematography films in cinema halls, currently levied by the states, are as high as 100 percent in some cases. The rate of entertainment tax on cable TV and Direct-To-Home (DTH) service levied by the states is in the range of 10 to 30 percent. Apart from this, service tax is also charged at the rate of 15 percent. As against this, the rate of GST approved by the GST Council on these services is 18 percent. 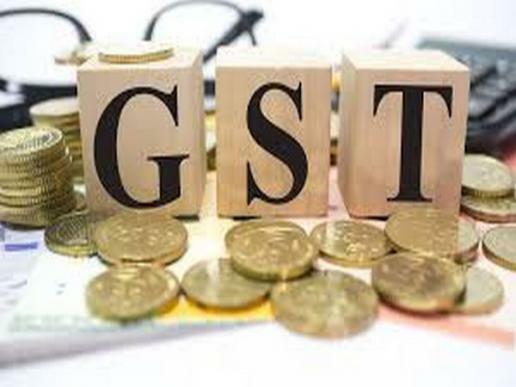 The GST Council approved 18 percent tax ad valorem on access to circus, theatre, Indian classical dance including folk dance and drama. Further, the GST Council has approved an exemption up to a consideration for admission of Rs 250 per person. These services currently attract entertainment tax levied by the states. Thus, entertainment services shall suffer a lower tax incidence under GST. In addition to the benefit of lower headline rates of GST, the service providers shall be eligible for full input tax credits ( ITC) of GST paid in respect of inputs and input services.